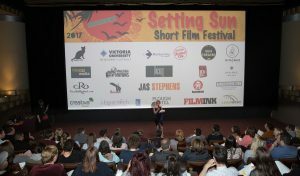 The Setting Sun Film Festival celebrates the best filmmakers from around Victoria and indeed the world. In four short years, we’ve grown from being a community festival to becoming the largest premier film festival in the west. Our sessions sellout. We’re growing every year. 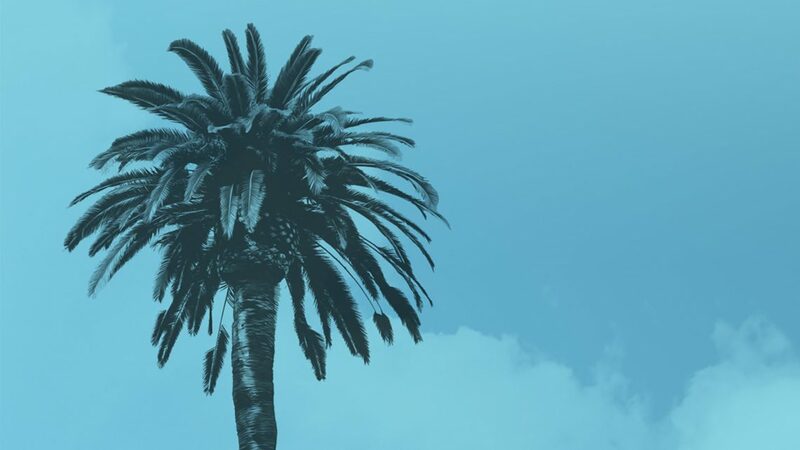 In 2018 we will screen our first feature film and go from a four day festival to a five day festival.We deliver a broad range of programs that cater to a wide section of people. We attract the best filmmakers from around Victoria, and internationally. We’ve done this by working hard and delivering clever marketing. We want to give your brand the deluxe treatment through our special and diverse package of benefits that includes a trailer, a billboard and more. Let us help you get closer to the west’s urban, sophisticated community. We screen at the number one cinema in the west, the Sun Theatre Yarraville. 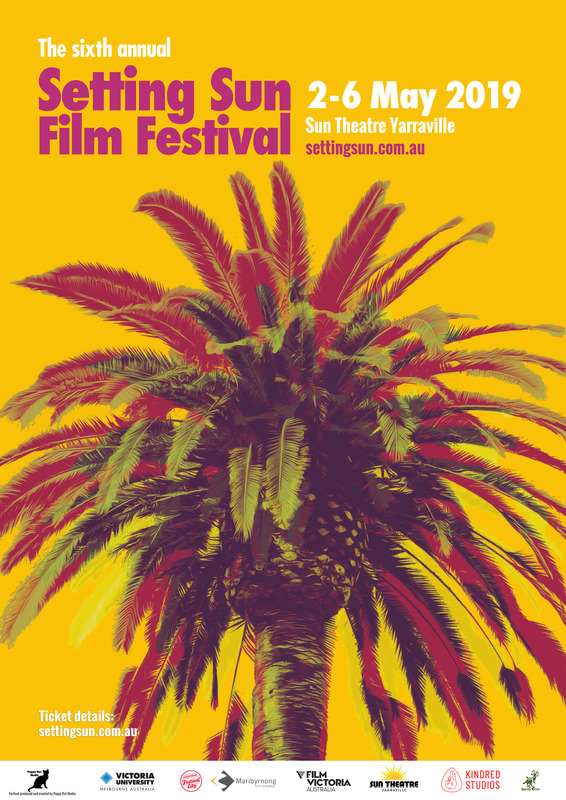 The SSFF website and festival was launched in October 2013. Since then it has had nearly 300, 000 views. 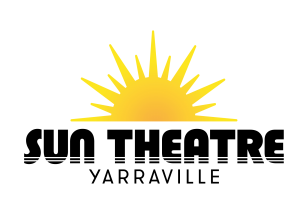 If you’d like to become a Setting Sun Short Film Festival sponsor, please fill out this form and we will contact you. This festival has been assisted by Maribyrnong City Council. Our partners and sponsors have helped us build this great festival, which would not be possible without them. This festival is proudly produced and created by Poppy Kat Media. The producer and creator of this festival. PKM produces the events, website content, posters, coordinates the judging, programming, administration, marketing, publicity. It produces and directs the trailers and art directs the posters and all graphics with Creative Partner Amalthea Motions. Being a dual-sector university means that our students can easily pathway from vocational education to higher education – such as from a certificate or diploma course through to an undergraduate degree or even a postgraduate qualification by coursework or research. Film Victoria is the State Government agency that provides strategic leadership and assistance to the film, television and digital media sectors of Victoria. We are proud to be part of the City of Maribyrnong’s festival calendar. They have been with us since the beginning. Maribyrnong boasts one of the most ethnically diverse areas in Melbourne. It has a vibrant, artistic and cultural community. There’s always something going on. They are committed supporters to the arts. The support from their Festival City department has always been fantastic. The Sun Theatre, a beautiful Art Deco theatre, is the most prestigious in the west. They are a wonderful community contributor, and we’re proud to have them as our leading venue partner. They have been supportive and committed sponsors from the beginning. The Sun originally opened in 1938 and was a single screen 1050 seat cinema – the most luxurious in the area. Today it has 8 boutique cinemas, ranging in size from 200 seats down to 23 couches and variations in between! The cinemas have club style seats where you can sit comfortably and enjoy a glass of wine, popcorn or other treat. The Sun will again contribute some great prizes including tickets and free theatre hire. Kindred Studios are providing the festival with an office again for the 2017 festival. Established in 2005, Kindred Studios is a purpose built space for creative professionals & projects. From rehearsal studios to coworking offices, our studios in Yarraville provide you with the perfect space to rehearse, perform and work while realising your next project. The SSSFF is one of the best looking festivals in the west. We’re proud of our posters, trailers and graphics. We get lots of great feedback, We work closely with Amalthea Motions to get the great results that we do. Sue Maslin is one of Australia’s most successful film, television and digital content producers with a track record of creating award winning feature and documentary films. Her most recent is the smash hit The Dressmaker, starring Kate Winslet and Judy Davis. It grossed more than $20 million at the box office and garnered the highest number of nominations at the 2015 Australian Academy Awards, winning five including the coveted People’s Choice Award for Favorite Australian Film. At Creativa we are passionate about filming, writing, animation and video production. We love our clients and their projects. We have a fresh and unique approach with a clear ‘business objective’ focus for all our video creation, production and strategy. With access to our own in-house resources, crew, studio and equipment, as well as our high standard of expertise and years of experience in video production, marketing, and business, we produce extraordinary creative results quickly and cost effectively. We are specialised in Video Production, 3D and 2D animation, Script writing, Story boarding, Animated Video Production, Online Video Marketing, Corporate and branding Video Production, Promotional Videos, training and induction videos. LeadWest is the regional organisation for Melbourne’s west. They are focused on advocacy for the region. They are a nonpartisan and not-for-profit, membership-based organisation. Their objective is to foster and undertake actions that will support sustainable growth and development of the region. To this end, LeadWest aims to build on the existing social, economic and environmental capacity of the region and to plan and create a sustainable future for the well being of the communities of the region. the only set in Australia. Whilst we work with some of Melbourne’s best and most established DP’s we always have an eye on the next generation, with a mission to help our industry grow and thrive by helping young DP’s and filmmakers get the best camera packages for their next film. As such, we are thrilled to be a part of the Setting Sun Film Festival and offer a $1000 store credit to the winner of the Best Tertiary film, we can’t wait to see what you create with our gear! 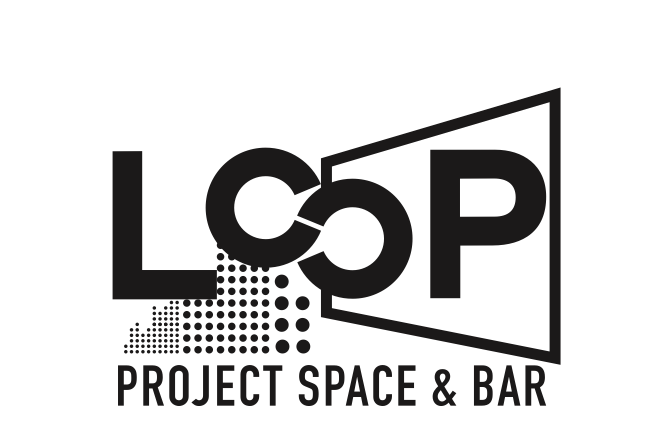 Loop Project Space & Bar offers a unique cultural experience. Come along to an ever-changing program of film screenings, audio visual performances, DJ based event creative forums or exhibitions. Alternatively, drop in for a casual beer or cocktail with friends- spaces can be reserved and alcove or lane way seating is also available. We’re thrilled this year to offer two winners an overnight stay in the beautiful Captain’s Retreat, B&B, Apartment gorgeous Williamstown. They recently won the 2017 Hobson’s Bay Business Excellence Awards Tourism (for the 4th time!) and also Win won the 2017 LTG Asia and Australasia Luxury Bed and Breakfast Award so you know your time there will be fabulous. You can enjoy staying in a beautiful renovated Victorian home or a self-contained cottage or apartment. All rooms come with an ensuite. Some have fireplaces, a private lounge and balcony. An overnight stay costs $190 – $280 per night, depending on the size of the room and number of people. Everyone staying in the B&B house receives a cooked breakfast. Situated two doors from the water, and in the heart of Williamstown’s great shopping and restaurant precinct, this is a great place to stay. 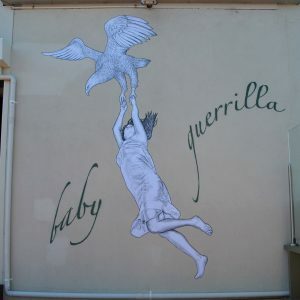 Baby Guerrilla the west’s leading street artist, the mysterious Baby Guerrilla will continue her long relationship with us and again award a winner some prizes. We love her work. Her paste ups can be seen everywhere including the on the buildings of Victoria University. We love catching up with all the news from the west by reading The Westsider. It is a community newspaper for the western suburbs of Melbourne. It is powered by citizen journalists and publishes articles written by people who live and work in Altona, Footscray, Yarraville, Seddon,Kingsville, Sunshine, Williamstown, Newport, Spotswood, Point Cook, Melton, Werribee and nearby suburbs. Welcome back 3CR. Their broadcasters present over 120 radio programs every week and listeners can tune in on 855AM, stream live through the web or download podcasts of their shows. This year, they will once again provide interviews for winners. The radio station was established in 1976 to provide a voice for those denied access to the mass media, particularly the working class, women, Indigenous people and the many community groups and community issues discriminated against in and by the mass media.